As I prepare for my thru hike on the Bibbulmun Track later this year I have been researching communication options to stay in touch with my wife, Gill. While my mobile phone will form a big part of my communication system there will be times, many times, over my proposed 5-6 week hike that when I’ll be out of cellular range and to provide peace of mind to family and friends I want the ability to touch base on a regular basis even if its to say I’m OK. While you may not be planning a long distance extended hike having that ability to contact family, even if it’s just in an emergency, provides reassurance for all parties. This article will discuss the main technology options for keeping in touch on the trail. To listen to this article as a podcast go here. Before we start talking tech let’s talk about why we would bother, I mean people have been doing this for years without technology right so do we really need it? This is where the discussion really starts and along with it some quite passionate views from both sides of this debate. Cost is another obvious one. Communication devices cost money to buy and may require additional running expenses such as subscriptions which can add up. These options will usually, but not always fulfil the function of an emergency beacon, and possibly a GPS thereby helping to reduce the items you carry. Overall, I support the use of these devices but at the same time I also support the view that you should build your skills and ability to minimise any the chance of problems ocuring. No matter how fit, how skilled and how much experience you have things can go wrong. 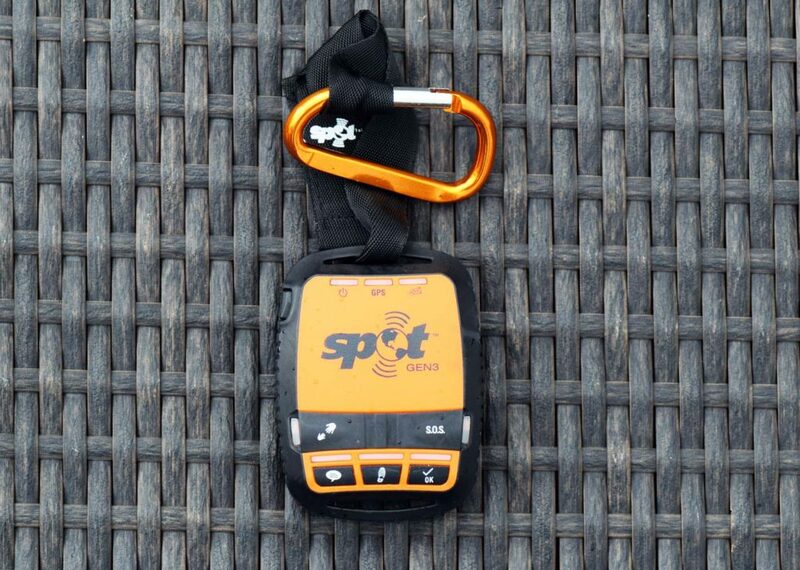 So while you may not decide to carry a communication device you should at least carry as a bare minimum a Personal Locator Beacon (PLB) anytime that you are likely to be out of phone signal or in a remote area. This is something that the Australian Communications and Media Authority also strongly recommend. So what technology options are available to keep us in touch with friends and family? First let’s deal with the obvious. According to the 2017 Deloitte Mobile Consumer survey 88% of Australians now own a smart phone and I’m sure there is at least another few percent on top of who still use an older non smart phones. Providing you are in range, text messaging, email or voice calls are all options although in more remote areas you may not have access to all three. From a bushwalking perspective the Telstra network is still the way to go in Australia providing a wider coverage in more remote areas although there are still very large gaps where you won’t get a phone signal at all. For nearly 20 years I was with another phone network and very happy with them but given that both my work as well as my hiking takes me into some remote areas of Australia I finally bit the bullet and switched back to Telstra. Dialling 000 works well so long as at least one network has access to this system then your phone will as well. The problem with mobile phones is that when there is no signal on any network you don’t have a 000 signal. We highly recommend having the Emergency+ smartphone app loaded onto your phone will help you provide your location to the operator if you ever need it. The best worldwide coverage of the four networks including the polar regions. Not as reliable around the equator. Phone handsets aren’t cheap. Not as broad a coverage as Iridium and doesn’t have an SMS facility or GPS like Iridium does. Like iridium not as reliable around the equator. This network covers 161 countries and is great for Australia, Europe and most, but not all of Africa but doesn’t cover New Zealand, or South America. Great around the equator but doesn’t do so well as you get to the polar regions. The mobile handsets for this network are cheap, relatively speaking, compared to Iridum handsets. The oldest of the networks so it must be doing something right. 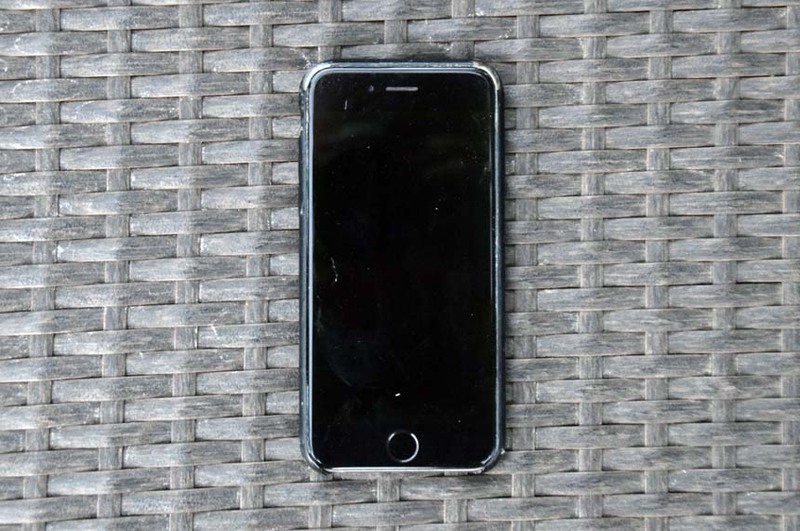 There are pros and cons to each of the networks and it is best to talk to a couple of Satellite phone suppliers to get advice on what type of phone/network will work best for your needs. I occasionally carry a satellite phone for work and rather than leave it on permanently I will turn it on at pre-arranged times to check in with work to let them know I’m OK.
Be warned if you are calling a satellite phone from a mobile phone or using data to surf the net or send emails as the costs can be very, very expensive. Have a look at the data costs. I use around 40GB of internet data a month and if I tried this on a satellite phone it would cost around $6000. 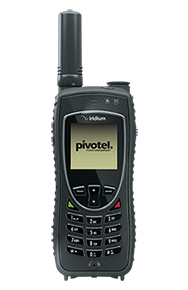 You can hire satellite phones but once you start going on long trips purchasing becomes a serious option. Something that has come on to the market in the past few years is the Sat Sleave. 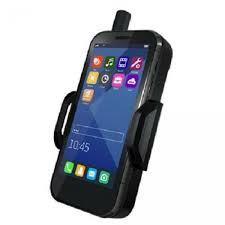 This device acts as a mobile cradle for your smart phone and turns you phone into a Satellite phone. The advantage here is the functionality of a smart phone comes with it. Your are still looking at a satelite phone here with costs based on the plans from the Thuraya network. The Spot unit is relatively inexpensive and at the time of the article cost around $240 but there’s a catch. To use this unit, you have to have an annual satellite plan which currently costs a minimum of $236 AUD in the first year and then it goes up to $275 AUD for each year thereafter. There are also optional add ons that can also increase the price as well. The big benefit with this device is that people can see exactly where you are by following you online as you move. I found this works well unless you are in bad weather walking through dense trees in valleys. I have had this occur a couple of times and my wife started to panic when I didn’t appear to move for a while on a 15 hour remote hike. I have also had my messages not get through and this caused no end of angst with my designated ‘responsible person’ who wasn’t a hiker even though I did warn them I may not be able to get a message to them each day. Garmin’s latest version and at 100grams very lightweight. This unit is designed to pair with a mobile phone to access the maps. These units have the benefit of two-way communication so you know your message has been received. 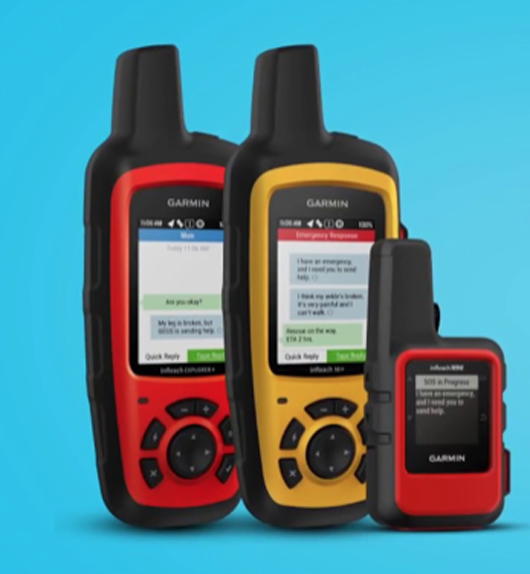 Like the Spot device you still need to add a subscription service, but Garmin offer the ability to have a 30-day plan that can be suspended so if you are like many hikers you can use it as required for that occasional big trip. I’m seriously looking at these units for my upcoming 5-6 week thru hike of the Bibbulmun Track and I estimate that the service fees will end up costing me $122AUD for the trip. If you are looking at both these units you really need to allow half a day to sit down and work out what the actual costs are likely to be for your specific useage and then compare what features each has to see which is the unit for you. You may decide that the technology route is not for you and instead rely on letting someone know when you go and when you have come back. But sometimes having the ability to contact family or friends provides a degree of peace of mind to keep everyone happy. Gill is happy to let me wonder off on a 5-6 week thru hike; the ability to check in regularly will ensure she doesn’t worry about me and I get to go. The choice is yours but before you rule out any option do the sums and do the risk management to make an informed decision about what is right for you.